Fairfield County is where sophistication meets New England charm in your southwest Connecticut vacations. Just a commuter distance from New York City lay the towns, scenic byways, and attractions of the smallest of Connecticut’s regions. Bridgeport, Darien, Easton, Fairfield, Greenwich, Monroe, New Canaan, Norwalk, Shelton, Stamford, Stratford, Trumbull, Weston, Westport, Wilton. And its towns along the southwest shoreline. Take a nature study cruise from Norwalk out to Long Island Sound… or Kayak around the islands and experience the varied marine life on your own clock. The close-by Housatonic River offers an angler’s paradise for Bass fishing, and for paddle worshippers… canoeing. 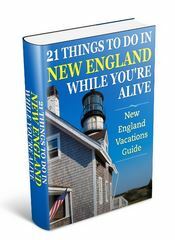 Get oriented with my Southwest Connecticut vacations map and have fun following along with these wonderful destinations. 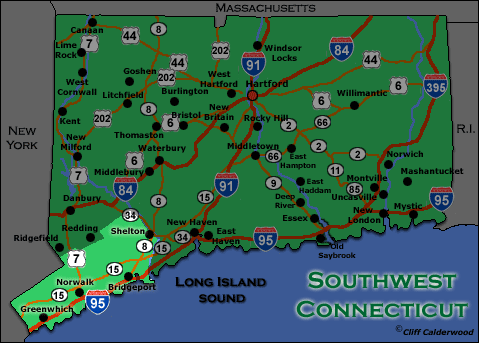 And feel free to click any of the links below to get more information on these southwest Connecticut vacation spots. While Phineas Taylor Barnum was born in near-by Bethel, the city of Bridgeport delights in the proud celebration of the life and times of P.T. Barnum. The Barnum Museum will get you up to speed on the impact this larger-than-life figure made around the world. P.T. Barnum has been studied and dissected the world over for his promotional genius, but at the museum he founded, you’ll get a more personal view of his life, and what influenced him. The museum is spread out over three floors, and offers school and hands-on programs through tours, presentations and lectures. The Barnum Festival makes the month of June in Bridgeport a great place to be. Barnum was born on July 5th, and there’s a month long celebration of parades, concerts, big bands leading up to the spectacular firework display for the fourth of July celebration. Just what P.T. 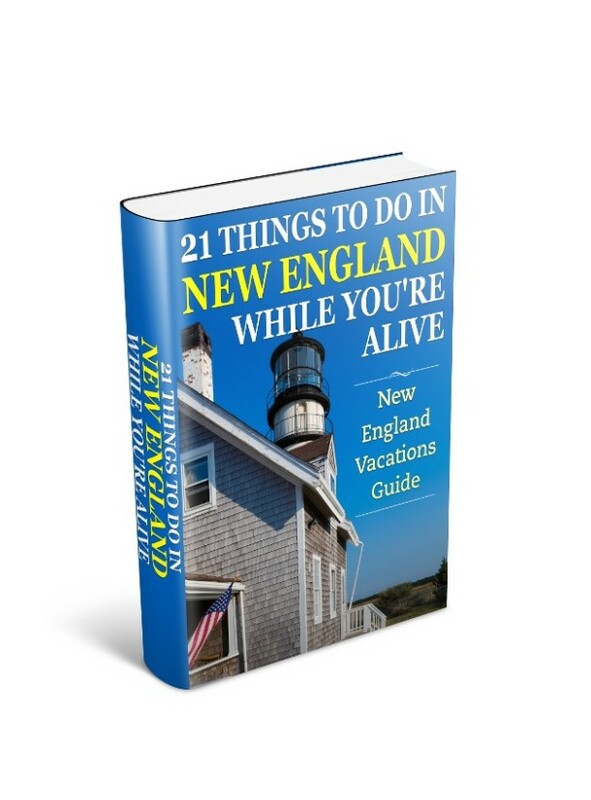 ordered for your southwest Connecticut vacations. The Discovery Museum in Bridgeport offers multiple opportunities to learn about the exciting science of our world. These are through hands-on display, the Challenger Learning Center, CineMuse Hi-Definition Theater, and the Henry B. duPont III Planetarium. Founded in 1958 the museum has seen remarkable changes as it refocused its mission to attack the need for science literary and the teaching of the physical sciences during the 1980’s. The museum you’ll visit today is a fun and interactive journey of discovery. The Beardsley Zoo is our last stop in Bridgeport, for your Southwest Connecticut vacation. This is the only zoo in the state, and focuses on animals from the Americas. Attractions at the zoo include a tropical rainforest with free-flight aviary, a New England Farmyard exhibit with goats, cows, pigs, and many other animals, a Victorian greenhouse, and a carousel. Of course there’s over 300 other animals, including many endangered species, for you to delight and respect from a distance. The Maritime Aquarium is west of Bridgeport in Norwalk. The aquarium almost exclusively devotes itself to the Long Island Sound habitat. This makes the aquarium unique in its focus. In addition to a plethora of aquarium exhibits, it’s also home to Connecticut’s only IMAX Theater. Exhibit attractions include the popular Touch Tank, 110,000-gallon Open Ocean tank, and the Ocean Playspace for young children. If you are prepared to do some exploration on your Southwest Connecticut vacations, then the region offers a lot more than just the museums and attractions of the cities. The Connecticut scenic byways take you through unspoiled towns and villages. And getting off the beaten track now and then will wind you through villages to explore for antiques and bargains galore. And one of my personal favorites is spending time on the Connecticut Wine Trail, which you can experience in Southwest Connecticut at Jones Vineyard in the town of Shelton. The Jones estate is also famous as a berry farm, so you can taste a selection of traditional grape wines and specialty fruit wines.